/Sales FAQ /Are your servers PCI compliant? 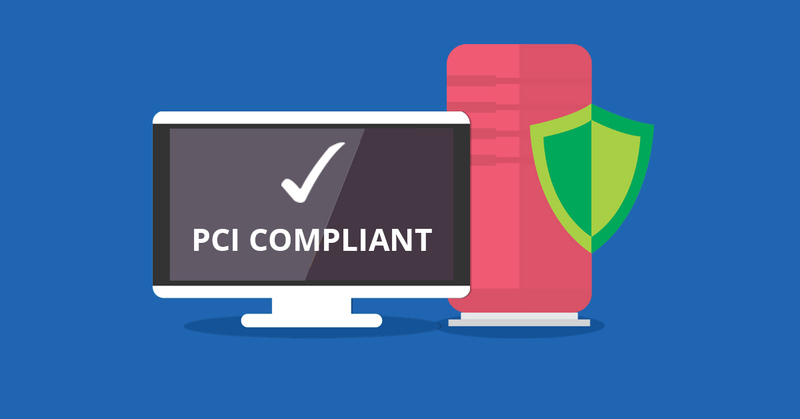 PCI compliance has specific security requirements which must be met, all our VPS, Cloud servers and dedicated servers are all PCI compliant capable, what this means is that upon request we will perform the configuration changes required to pass PCI compliance. These requirements vary depending on the level of PCI compliance required however the majority of ecommerce sites requires either SAQ A or SAQ A-EP both of which off load payment processing to a third party payment gateways (For example PayPal or Stripe) meaning that no card information is stored or transmitted by our servers. This greatly reduces your compliance burden. Important: PCI covers more than just the server environment, it also covers your eCommerce application and your own security policies, you will need to also ensure those areas are covered. What is the PCI compliance process? Ensure you have a firewall enabled and have a robust firewall policy implemented. Ensure that you have an SSL certificate installed and correct ciphers are set up. Ensure that encryption is enforced for all services. Disable any software which is not required to provide service. Enable and configure intrusion prevention. Enabled and configure anti-virus and anti-malware services. Ensure a backup policy is in place and that backups are encrypted. Once complete you can then contact you PCI compliance assessor to perform your compliance scan. Most PCI assessors perform automated scans which makes them susceptible to false positives, if your scan fails at this point don’t worry, simply forward the results to our engineers and we will advise if any further changes are required. If we determine a failure is due to a false positive we will advise how to respond to your assessor who will then mark it as such. If you have any questions regarding PCI compliance please contact our team and we will be happy to advise.